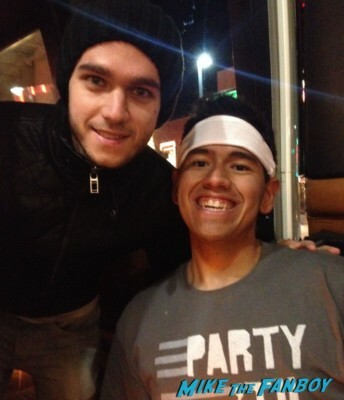 Meeting DJ Zedd! B-Mart Check Out His Nevada Show And Meets The DJ After! Autographs! And More! Special Guest October 13, 2013 Fanboying!